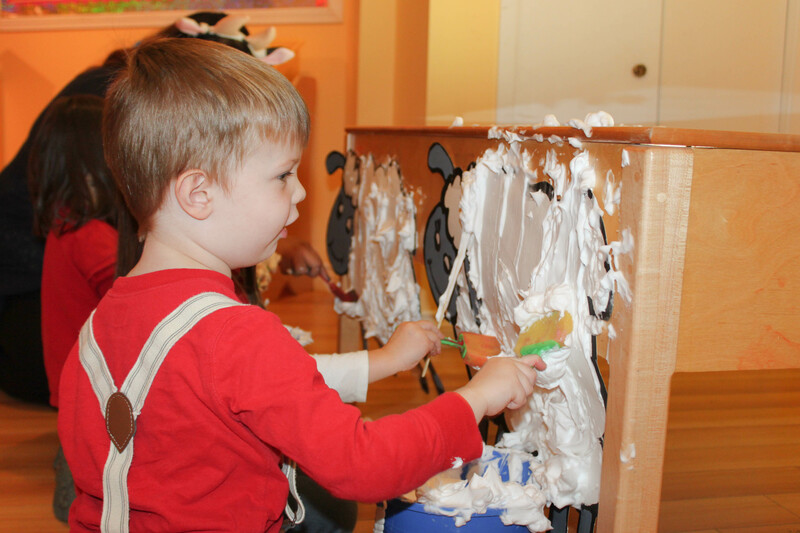 Farm themes are always popular with preschoolers, because they easily incorporate so many of their favorite activities: pretend play, sensory, small worlds and more! 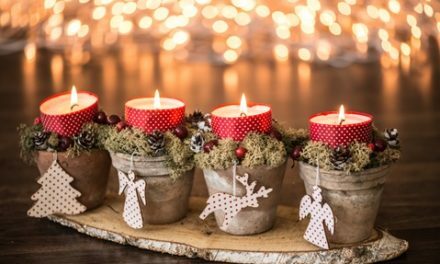 We love it too because we can really think outside of the box with the activities and provocations we present to the children. One of our farm days focuses on sheep, sheep farms, and the wool they provide for us. We teach the children that the sheep’s wooly coat gets a haircut with clippers; the same way their daddy or maybe they might get a haircut! The special clippers used on sheep are called shears, and it is called shearing a sheep when a farmer gives a sheep a haircut. 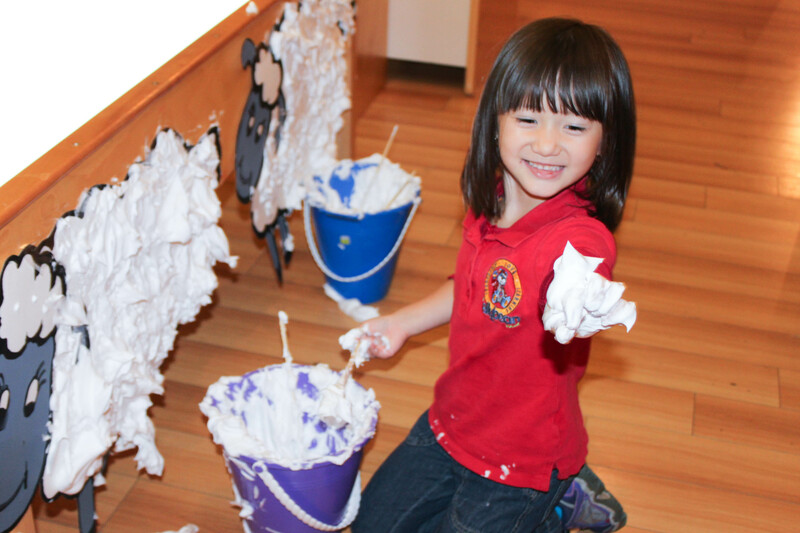 After learning all about sheep we put together an activity where the children could pretend to be farmers and shear some sheep themselves. 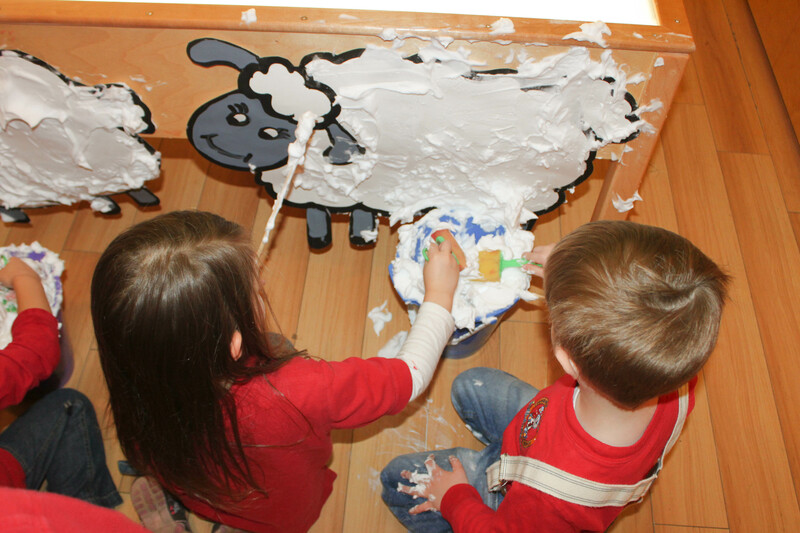 Attach the picture of the sheep to a wall or post and spray shaving cream all over the body of the sheep. 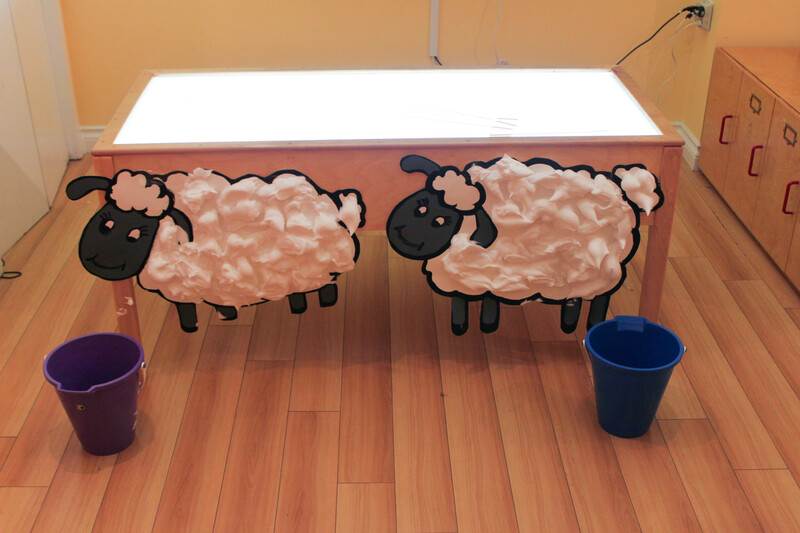 Set up the provocation by placing paintbrush “shears” and buckets beside the shaving cream sheep. 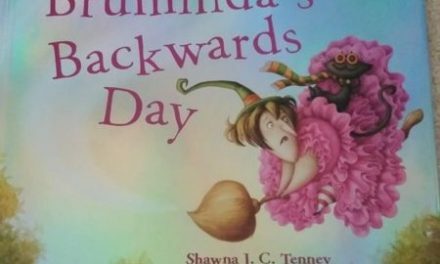 And you are all set! 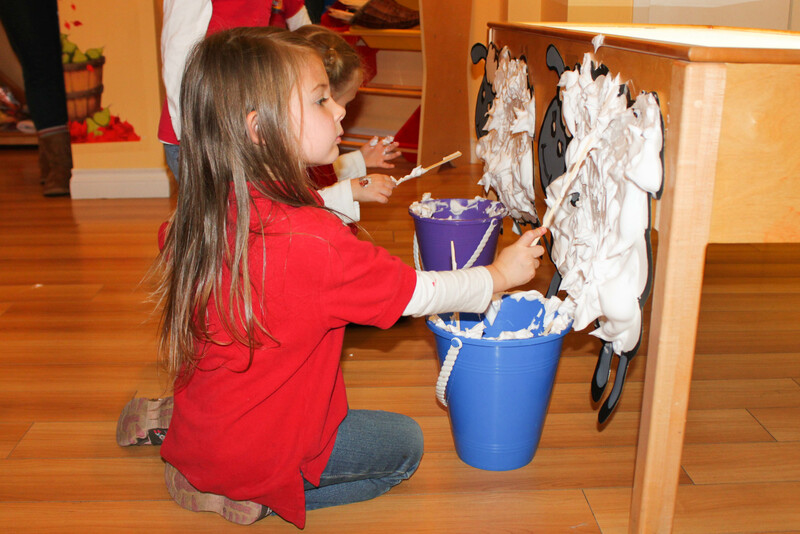 Our kids didn’t need any other prompts to start pretending to shear sheep because they had already learned all about it in an earlier circle time and seen a short video about it. 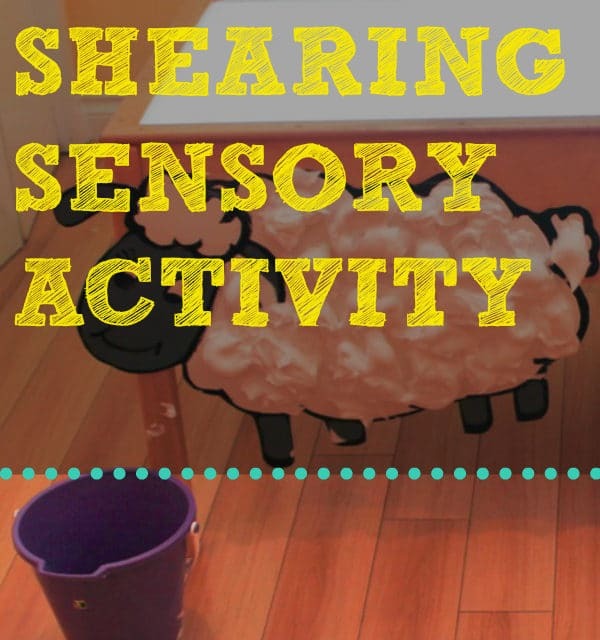 So when they saw sheep ready for them to shear they jumped right into the activity, enjoying pretending to be farmers, and also the messy fun of the shaving cream! 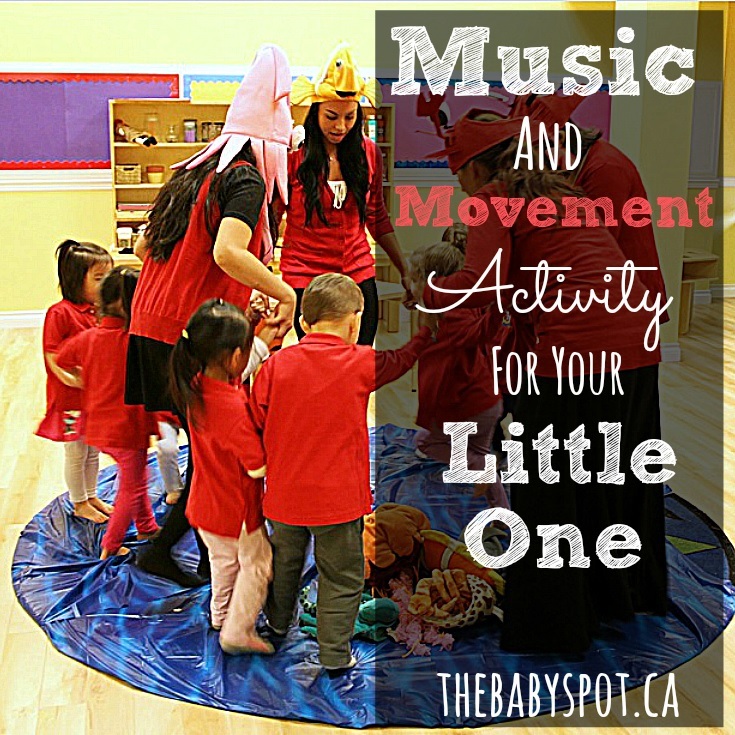 Be sure to check out Music and Movement For Your Little One Activity!